The Childrens Floor Cushion Set is a colourful and practical addition to any classroom reading corner or play area. 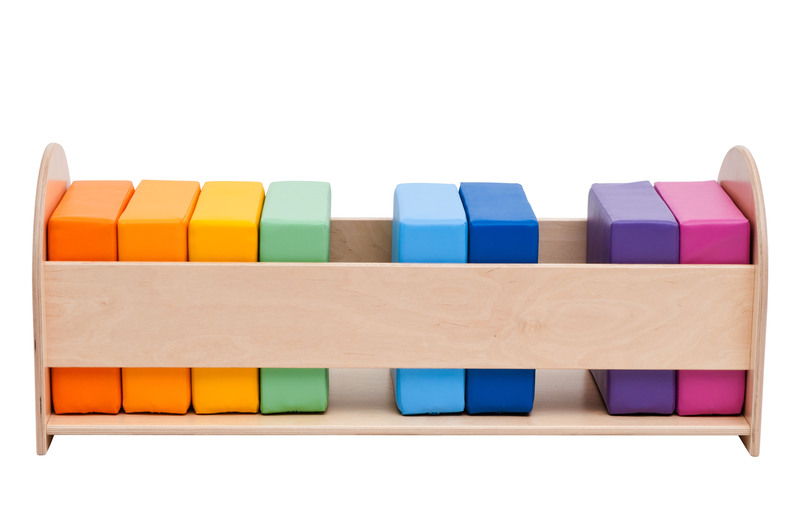 The childrens floor cushion set includes 10 colourful, high density foam floor cushions which are stored away neatly in a specially designed natural wood bench. The soft floor cushions are ideal for children ages 2 years+ in schools, pre-schools and nurseries. The high density foam core provides a soft but firm and supportive cushion and the easy clean surface can be wiped clean, or removed if required. Manufactured using high quality covers with strong seams which are fire resistant.